Whether it's the first team rugby captain or the guy who organises the house bills, there's always someone within your uni circle that's taking the reigns. 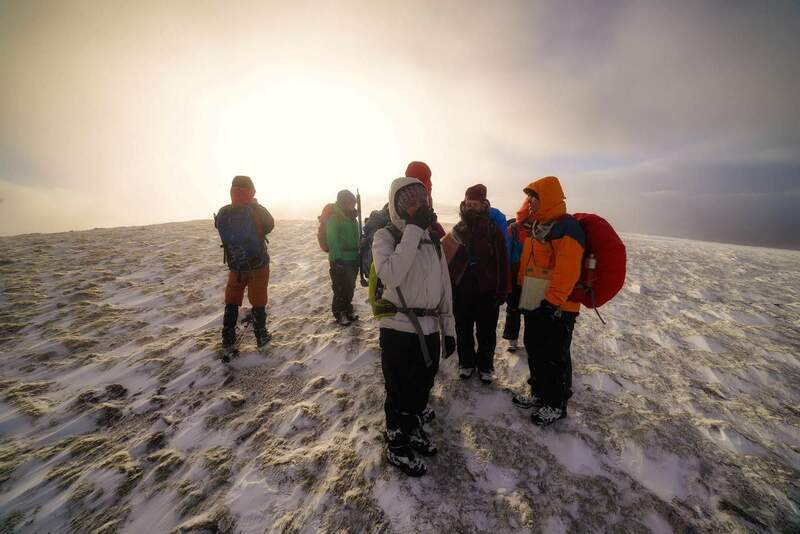 But has Philippa leading that group project ever led an expedition up Snowdon? Or trained a team of MMA fighters? No, she probably hasn't. 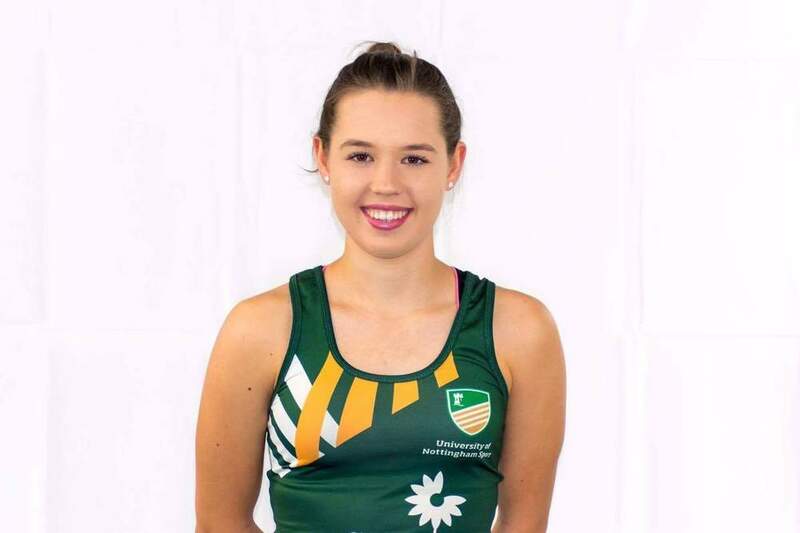 We spoke to four of the country's most inspiring students about their amazing achievements and selfless acts. 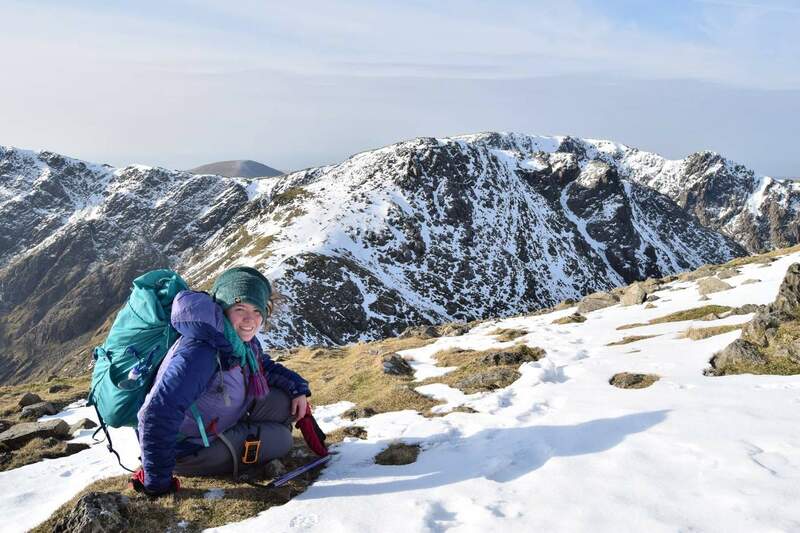 Emily leads the UoM Hiking Society and is also an amputee. She has been leading teams up mountains for the past two years and continues to do so throughout her recovery. 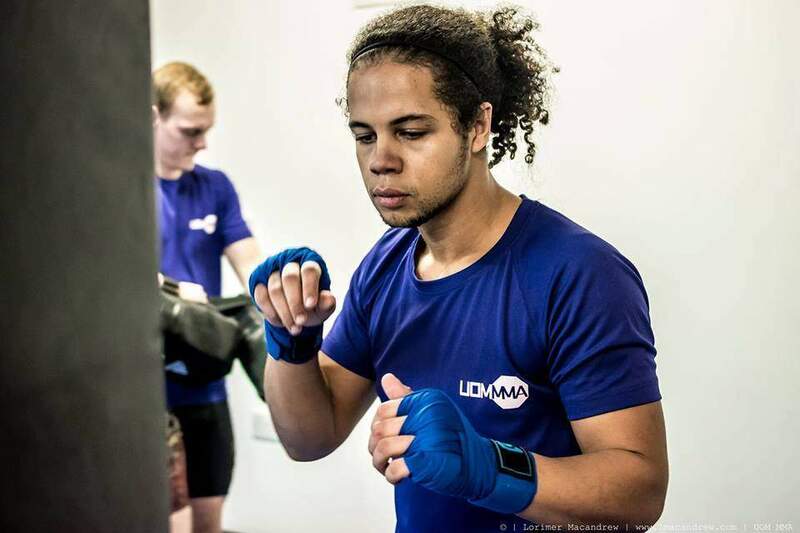 Callum is the co-founder and coach of University of Manchester MMA Society. 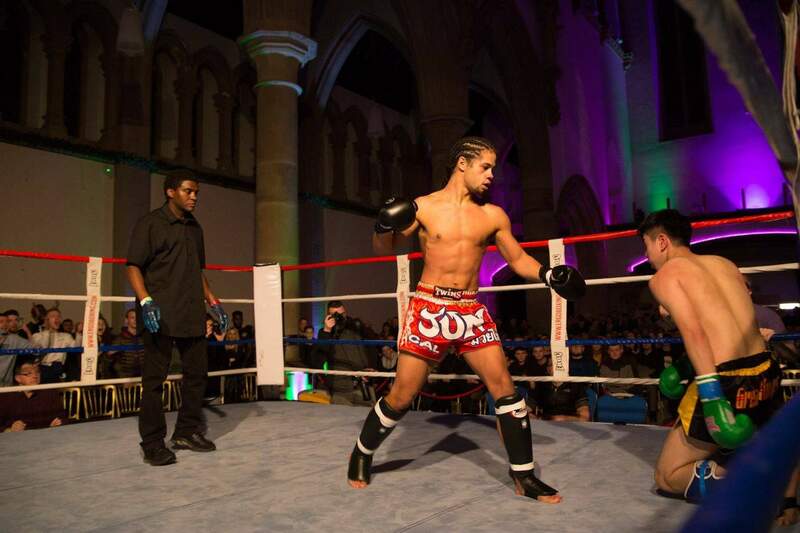 He has competed in various fight exhibitions and has trained both in the US and Thailand. Charlotte is a Guide Runner for her friend Agata, who's blind. 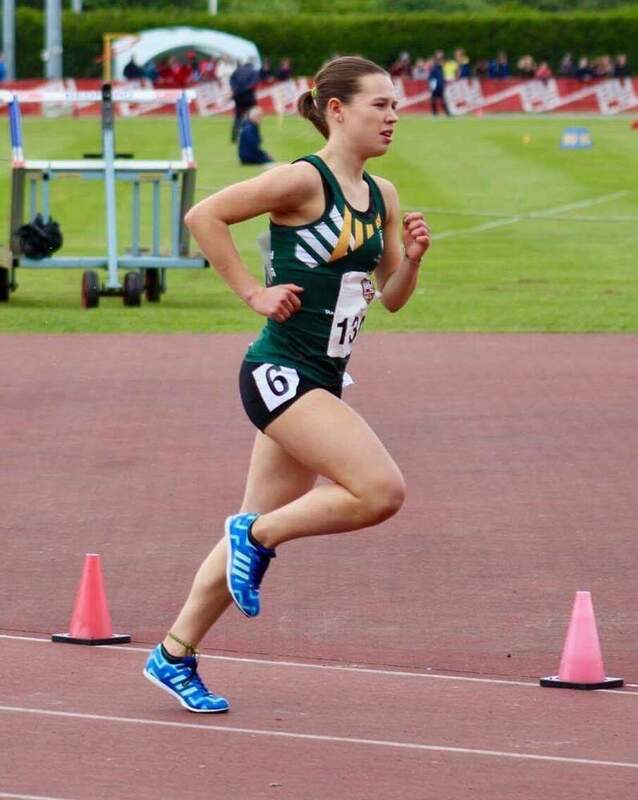 She is also leading the Couch to 5K programme for her university. 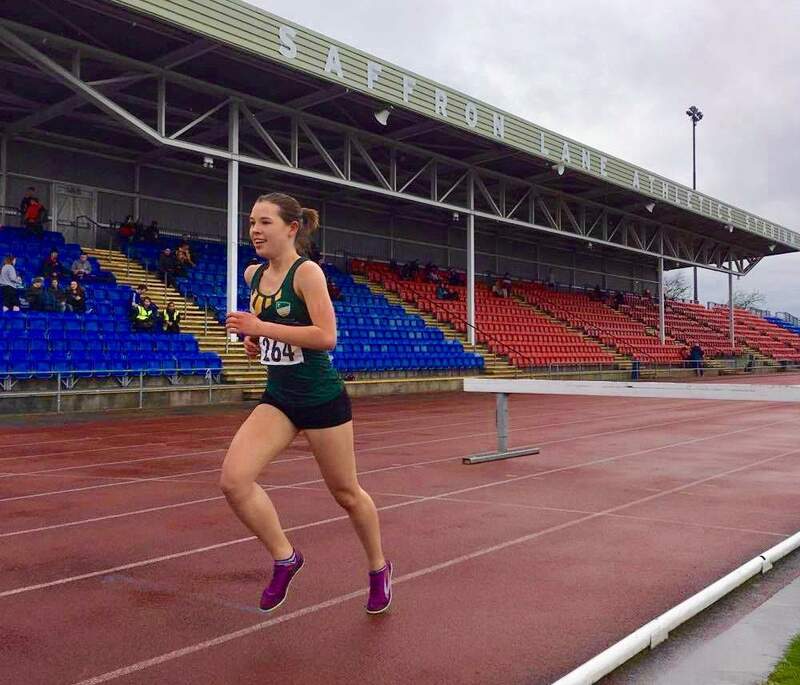 She started running only a year ago and is now competing for various clubs including UoN Athletics club. 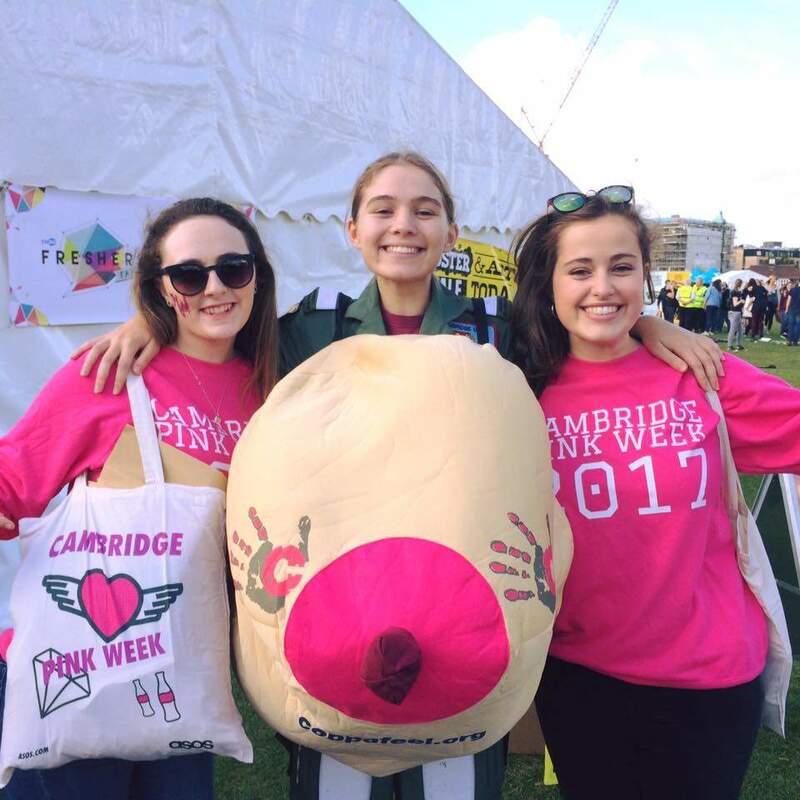 Olivia is a two-time cancer survivor and the President of Cambridge Pink Week 2017 – a week-long series of fundraising events in aid of breast cancer awareness. How and when did your accident happen? It was March 2016 when I was bouldering. I put my hands on a rock and it just came away and landed on me. The emergency services took an hour and a half to get to me. How do you think your accident affected your attitude towards hiking? I've got a below-knee amputation. There's nothing I can't do again, it will just take me longer. I've always been determined to get back to hiking and I also love dancing. 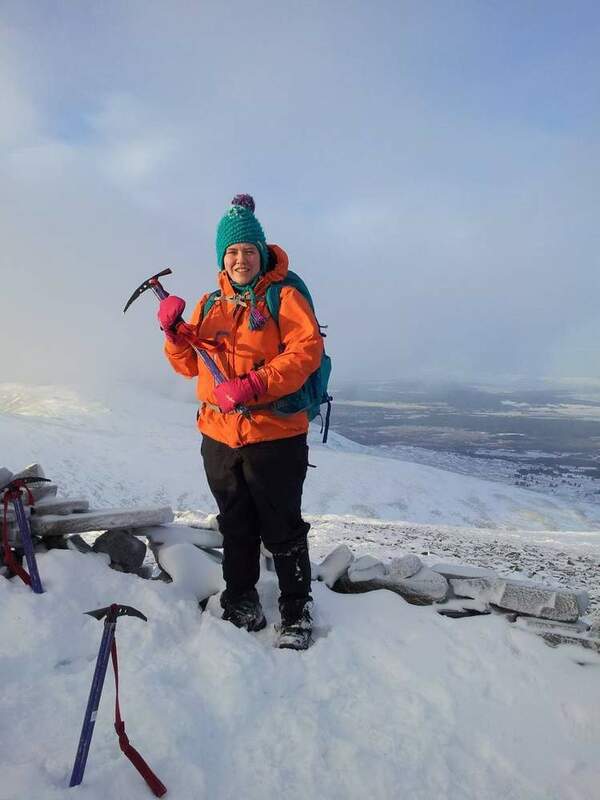 My goal is to carry on pushing myself and my society even further –during my recovery, it wasn't long before I went up Snowdon from the bottom. When life gives you lemons, don't be content with making lemonade. What's your role in the society? I'm the chair so I lead the hikes. Because I'm more aware of disabilities, my process involves enabling people to come who usually wouldn't. If somebody came to me in a wheelchair, we'd find a way to facilitate that. I also tend to any emergencies and accidents. What's your proudest achievement so far within the society? I've led a lot of big hikes. We did the Yorkshire Three Peaks, Snowdon, and Landale. 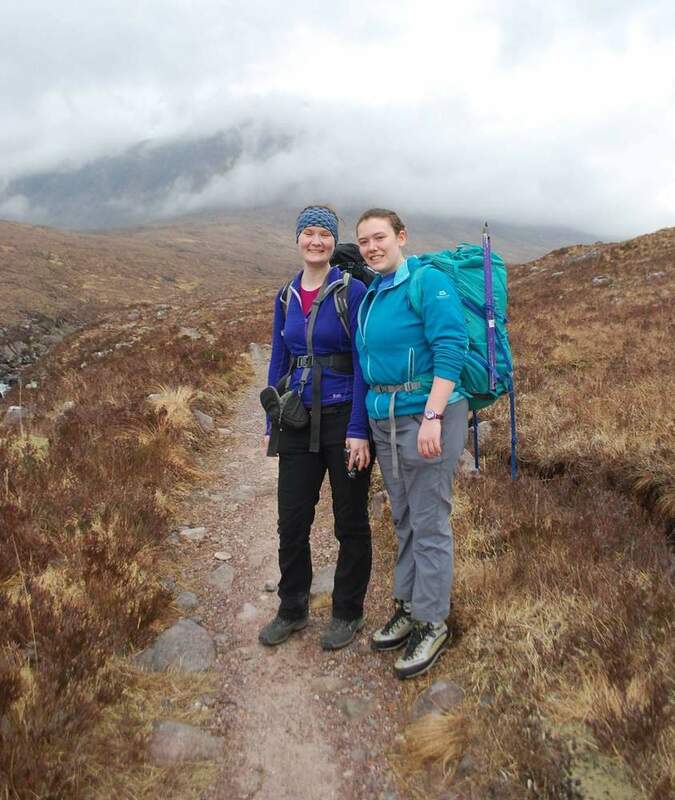 Personally, climbing the Cuillin Ridge in Skye was momentous for me. One wrong move in the ridge and there's nothing between you and 900meters. Once you reach the top though, there's nothing like it. What advice would you have for someone who wants to lead a team like you? Being a leader is about ensuring everyone has an active role within the team. It's not about doing everything yourself. Being a leader also requires confidence and the ability to be a friendly representative. How did the MMA society come about? Myself and my housemate Joe rebuilt the society in our first year as it was poorly organised before. 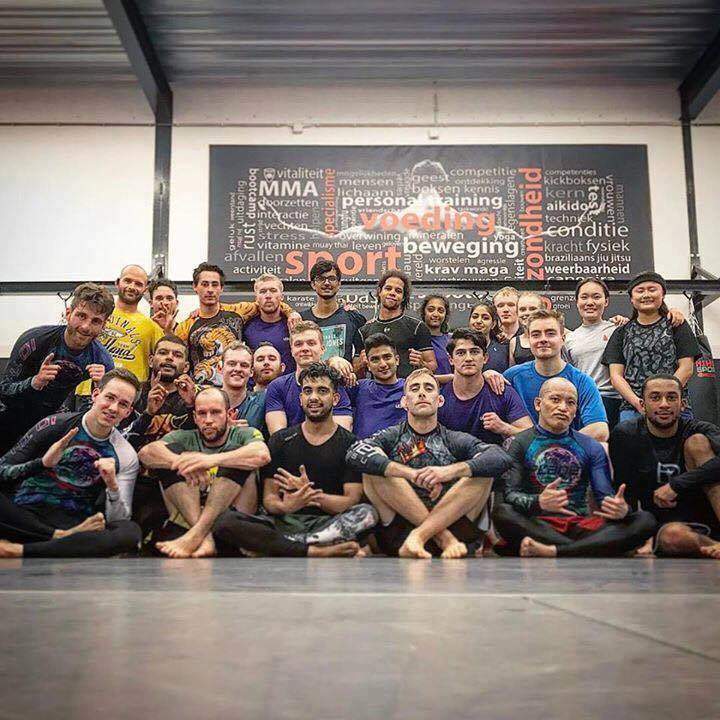 We ran two taster sessions and split them in half between Muay Thai and Brazilian Jiu-Jitsu. By the end of the year we had over 40 paid-up members, as opposed to five the year before. How do you lead the team and motivate your fighters? We run two sessions a week. My sessions (Muay Thai) involve warm-ups, conditioning, technique and pad work. I also do Thai boot camp classes which involve a two mile run and fierce pad work. In between rounds, they'll do drills to avoid rest. We had seven people competing in the student championships and four wins. But the aim is not always to compete – the important part for me is pushing people beyond their physical limits. What advice would you have for people that want to do what you've done? You need a good team around you; being able to have others you can bounce ideas off is vital. You also have to be personable. When you're training with people from all walks, you have to connect. I try and show the team that MMA, which seems like a sport with a lot of blood and guts, can actually be what you make it – it's an all over body workout using muscles you've never knew you had. How did you get into Guide Running? I took over from my friend Beth, the Welfare Officer, after she got injured. I've been running with Agata for the past year and we run two or three times a week. She recently completed the half marathon recently which was incredible to see. It's harder than you imagine. You have to describe everything; whether the floor is sloping or which way to cross the road. We had to work out a system, and it took a lot of training and research on my part. Couch to 5k is an initiative intent on getting people running who never have. We provide information around running techniques and equipment. There are group sessions where we meet up and run together, until December where they run a 5k. How do you inspire motivation amongst your runners? I’m able to speak from experience. I know how hard it is feel motivated as a beginner because I've been through it – I started running with people who were at a much higher level than me. I find that people put more effort in when they're running alongside others at the same level. What advice would you give to aspiring students who want to help others excel like you have? You've got to be encouraging, but you also need to be someone who's able to listen and give advice. It's good to know other people within the sport for reference. My mantra is that there are no shortcuts to success. It's discipline and self-motivation. Everything is funner with a runner. What inspired you to get involved with Pink Week? Returning to university after three years of treatment for blood cancer Hodgkin’s Lymphoma, I knew I wanted to be involved in something that made a tangible difference to the lives of others. 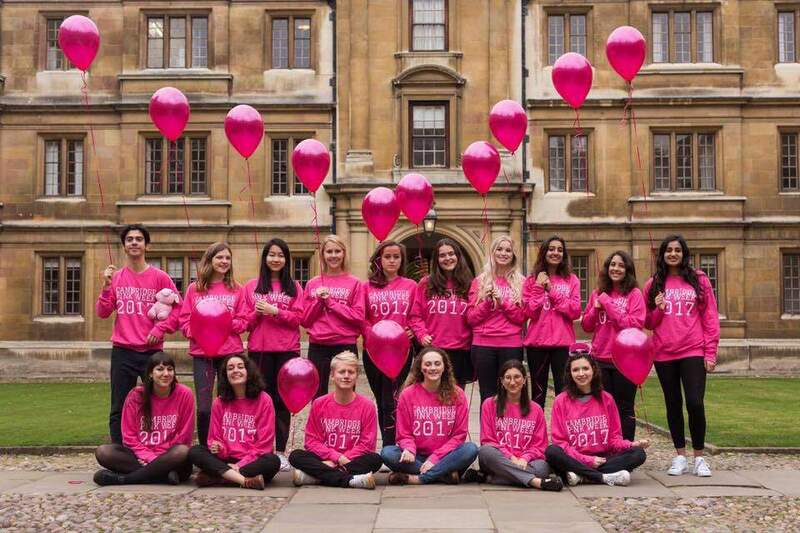 Pink Week really spoke to me because of the way its diverse campaigns and events engaged with the student body – it was an added privilege to be able to raise money for some hugely important charities. 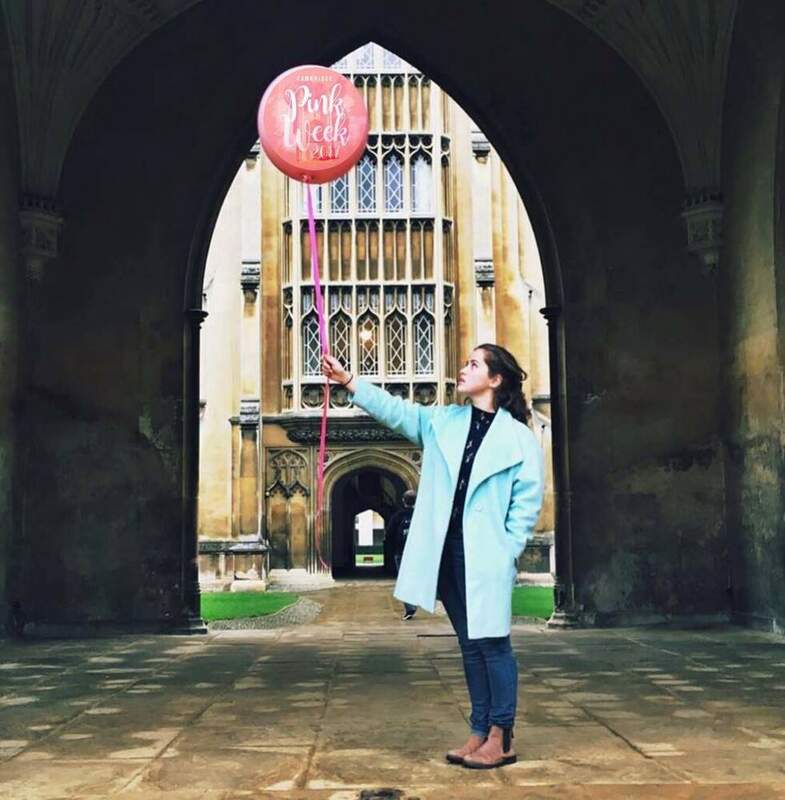 Pink Week was founded by Nina Rauch in 2013, in celebration of the life of her mother Dina Rabinovitch. I was proud to be the charity’s President for 2017. We grew to a committee of 55 students, all with the desire to ignite awareness of breast cancer. We curated 62 events in one week and raised £34,000 as result. It wasn’t a one-man job. 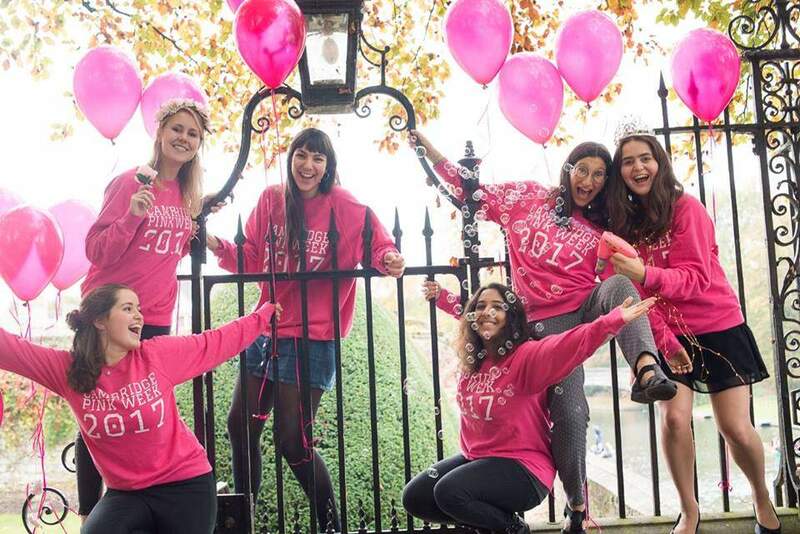 The creativity and dedication of the committee across 30 different colleges allowed Pink Week to grow. We met regularly, completing tasks and meeting specific deadlines through collaboration and teamwork. The cause was always at the forefront of people’s minds, and we ensured everyone had continual support. Selling out our Pink Week Ball within 20 minutes of the ticket release was a fantastic feeling. It felt like we'd really achieved a pivotal level of engagement and had successfully raised £20,000 for our final charitable total (£34,000). Another highlight was the privilege of sending the cheques to several life-changing charities, as a result of the mammoth time and effort given to Pink Week by my committee. What advice would you give to students who want to lead in the same way you have? You shouldn’t wish to lead for the sake of it. In my opinion, your driving force should be the desire to influence a positive change or end goal – no matter what title you have in a society or a committee, you’re ultimately part of a team. I think a valuable skill that a leader can have is the ability to recognise the full potential of your team members; to trust them, delegate tasks effectively, and to maintain a level head.